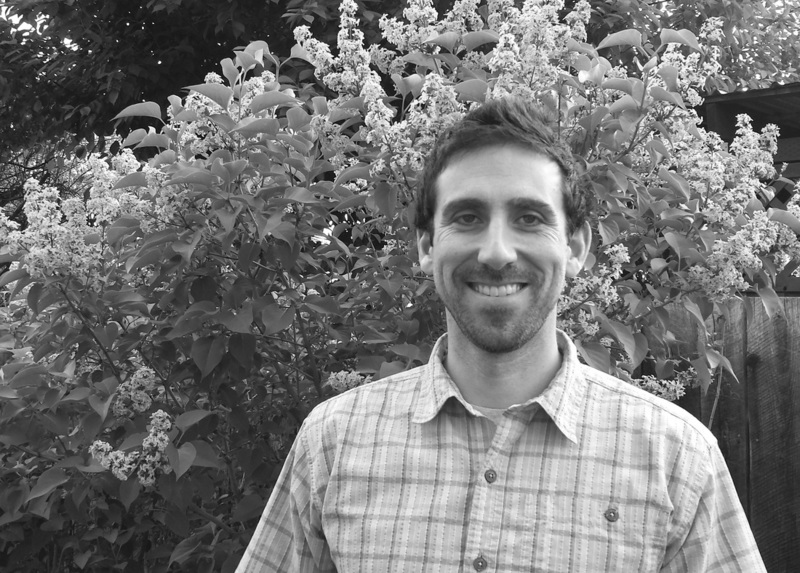 ​Nick Silverman, PhD, PE has experience working in all aspects of the hydrologic cycle and enjoys making connections between water resources at the river, watershed, and regional scales. His career began as an engineer designing stream and wetland restoration projects around the Pacific Northwest. During that time, Nick brought designs from the analysis phase all the way through to construction and monitoring. In 2014, he earned a PhD in regional hydrology from the University of Montana. His research focused on precipitation and streamflow trends in mountainous landscapes. Nick has experience using state-of-the-art climate and land-surface models to inform management and decision-making. He currently works with the Montana Climate Office to improve statewide resources for farmers, ranchers, recreationalists and government. Nick has taught international courses on stream restoration at UNESCO-IHE in the Netherlands and is currently an instructor on engineering ethics at the University of Washington.